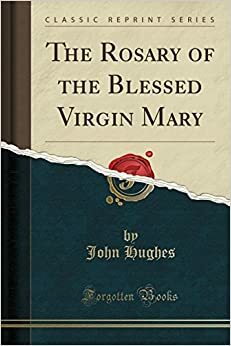 When we reﬂect on the sublime excellence of these prayers, which are the first we learn, and sometimes the last we understand, we perceive not only the sanctity of the Rosary. Which is composed of such prayers, but also the respect, humility, confidence. And devo tiou, with which it should be said.